Each year at Music@Menlo, audiences come to concerts knowing they’ll hear top chamber musicians from around the world. What they might not know is that the annual South Bay chamber music festival is also an elite training program for young artists. 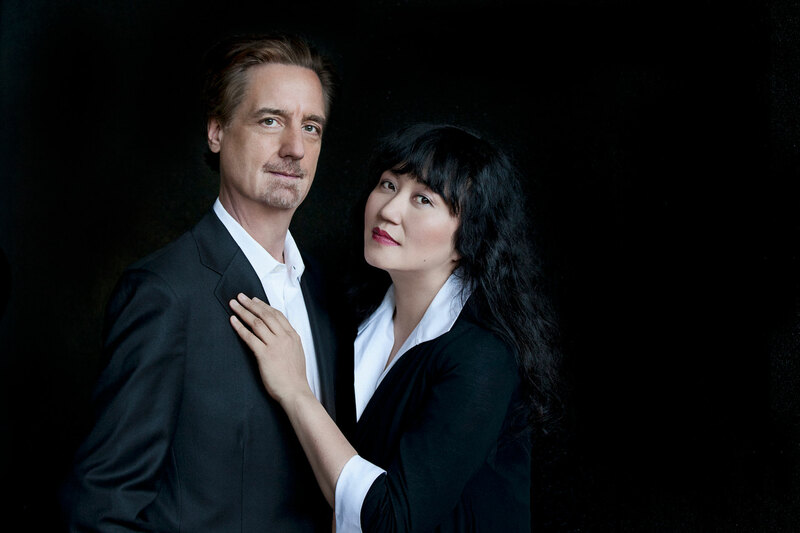 Founded by its co-artistic directors, pianist Wu Han and cellist David Finckel — one of the classical music world’s most glamorous married couples — Music@Menlo’s Chamber Music Institute is an integral component in this unique West Coast event. This season – Menlo’s 16th – is titled “Creative Capitals.” Running July 13-Aug. 4, it’s designed to take audiences on a musical-historical journey through seven of the world’s great cities, from London to Vienna, showcasing composers who shaped the history of Western classical music. The calendar features seven mainstage concerts, with intimate Carte Blanche performances, Café Conversations, multimedia lectures and other ancillary events rounding out the schedule. It’s a three-week intensive for the festival’s young artists, who participate at every level. Comprising the International Program for musicians age 18 to 29 and a Young Performers Program for pre-and early conservatory level musicians 9 to 18, the Institute has become one of the most highly regarded summer programs for string players and pianists. Having proximity to established artists – past rosters have included violinist Jorja Fleezanis, music scholar Michael Steinberg and pianist Gilbert Kalish, who returns this season – is essential to the young artists’ development, she adds, not just in coaching and master classes, but in performances as well. One of the Institute’s success stories is violinist Alexi Kenney, who grew up in Palo Alto and attended the inaugural institute in 2003. He was 9 years old. “That year, there were just three of us below age 13,” Kenney recalled in a phone call from his home in Brooklyn. “But the program just kept growing over time.” He returned in 2004, 2006, 2007, 2008 and 2010 and joined the International Program in 2013. For Kenney, those experiences were transformative. Since then, Kenney, who was awarded the 2016 Avery Fisher Career Grant, has become a sought-after soloist with orchestras and chamber groups across the country; this year alone, he’s appeared with the California, Columbus and Detroit Symphonies. In 2019, he’ll join the Chamber Music Society of Lincoln Center, where Finckel are Wu Han are co-artistic directors. An older patron approached her to say the kids needed to learn how to behave.